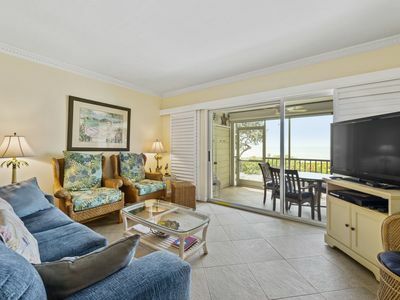 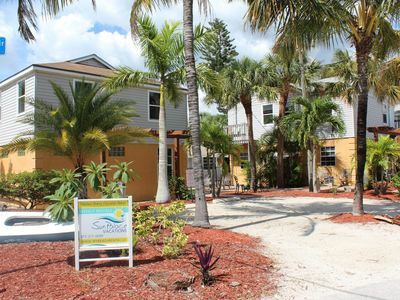 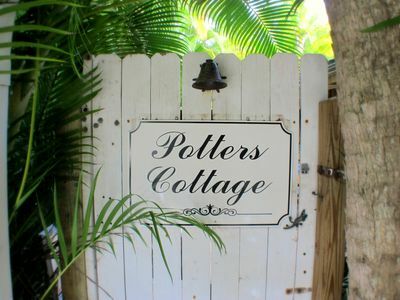 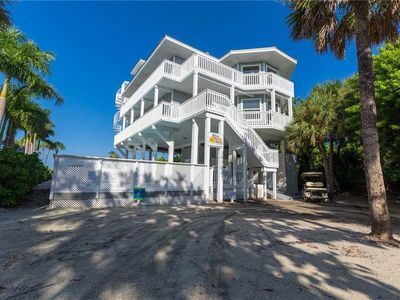 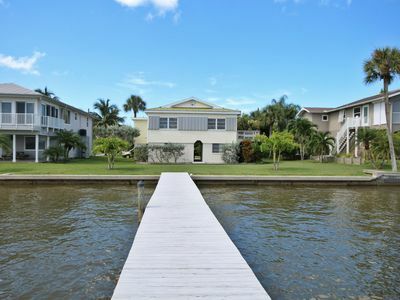 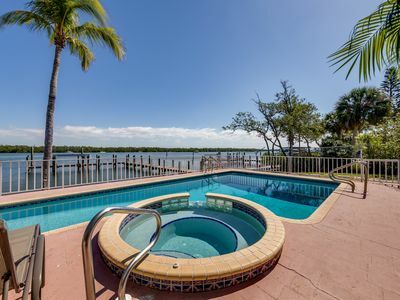 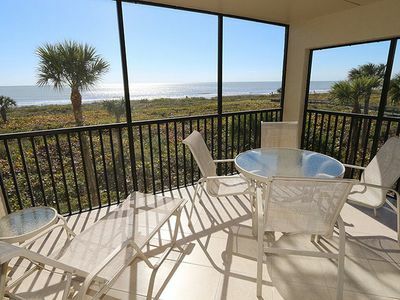 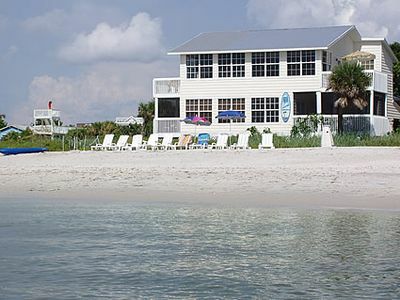 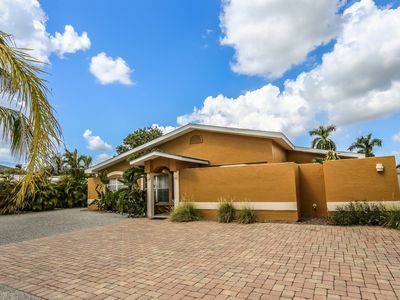 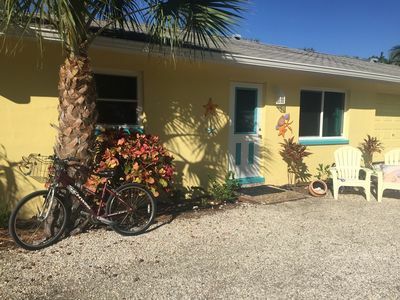 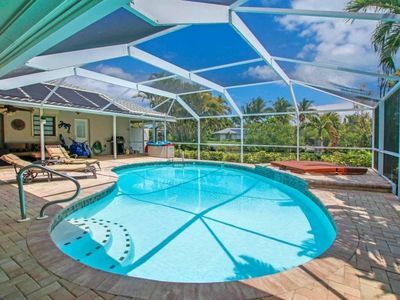 SPARKING 4 BEDROOM BEACHFRONT HOME ON NORTH CAPTIVA WITH PRIVATE POOL AND SPA!!! 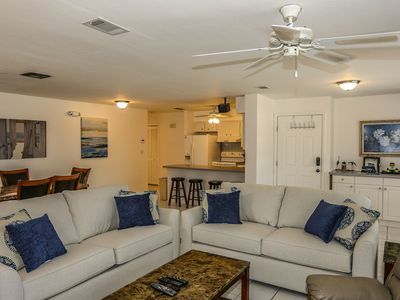 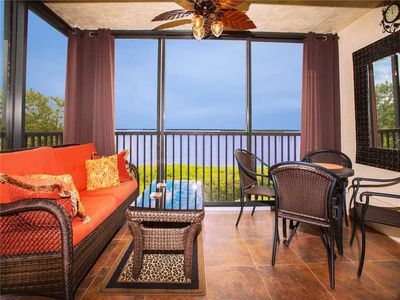 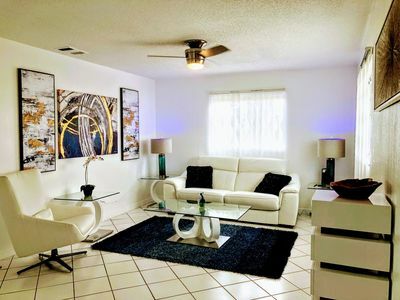 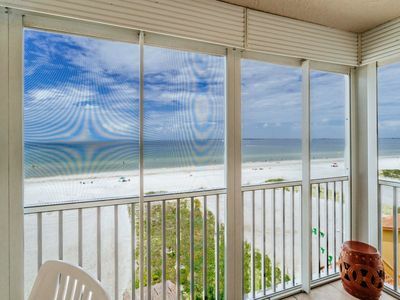 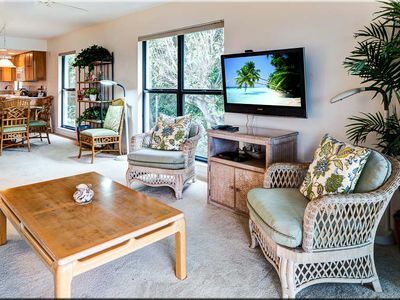 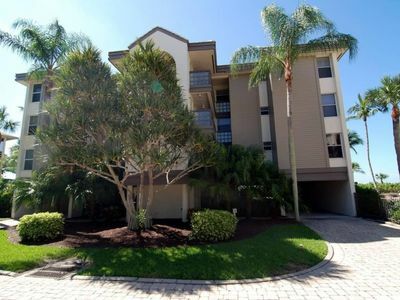 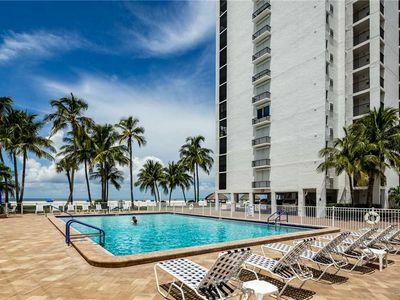 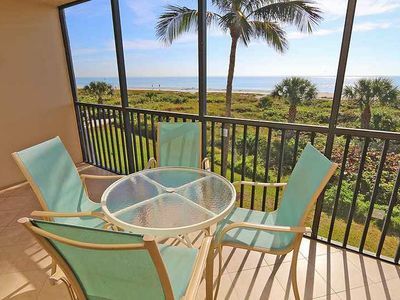 Your tropical oasis awaits you at 190 Anchorage - Villa A - an affordable yet recently upgraded address in paradise. 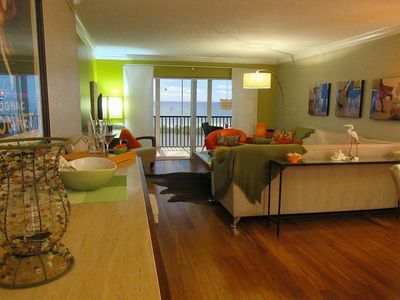 PLUS $100+ Exclusive Beach Resort Discounts on Food, Beverage, Sports, Spa and More!